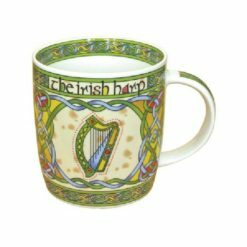 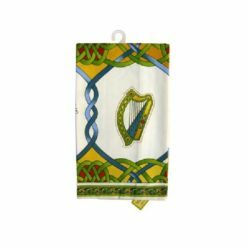 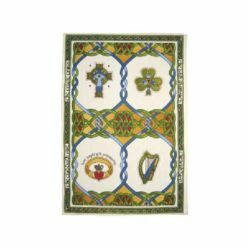 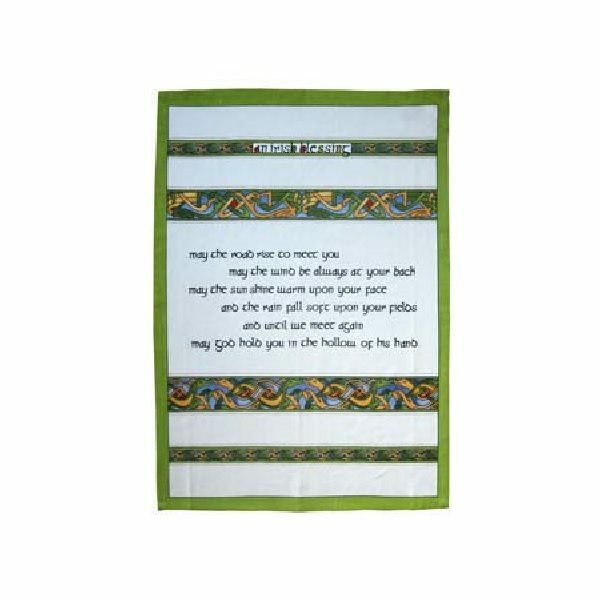 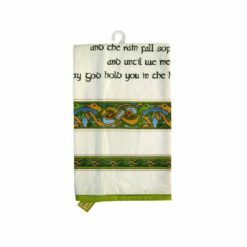 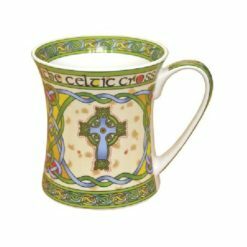 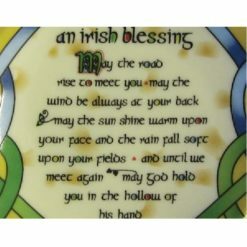 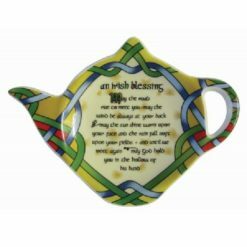 This single tea towel design was inspired by 9th century ancient Celtic manuscripts and shows a traditional old Irish blessing. The tea towel is made from 100% cotton. 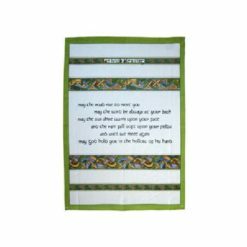 Tea Towel: H75cm W50cm.